Please check back for periodic updates. Paul Berg also offers one-on-one and small group photography training/tutoring by appointment. 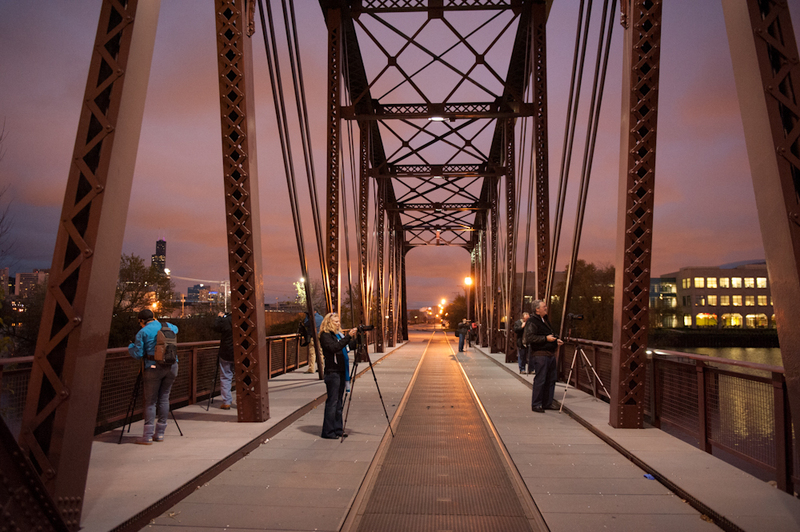 (773-259-1010) or or email (paul@paulbergphotography.com).